Fresh off the plane from Freetown, Sierra Leone, where the wife (she’s The One With The Common Sense) was working for an international NGO. When I’m not writing for children – or your entertainment – I’m looking after my toddler daughter, otherwise known as The Flump. 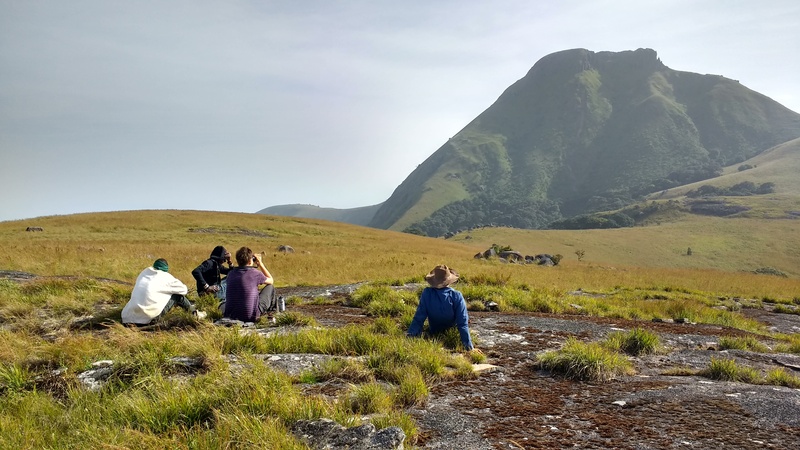 Once a hapless backpacker passing through foreign fields, I spent nine months in Sierra Leone discovering what life’s really like in a developing country – and trying my best to be a considerate visitor. I’m currently on a break from BBC News, where I was last sighted in the wee hours blogging for #BBCPapers. Before I head back to work, I’m doing my best to write a novel young readers might think worth dropping their mobiles for. Still running as an Ealing Eagle, having not long flown the nest, I’m now back home in Liverpool, thinking of excuses not to spend my Saturdays getting angry at Goodison Park.